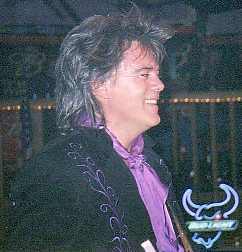 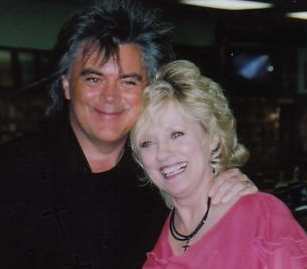 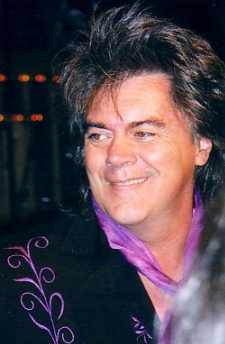 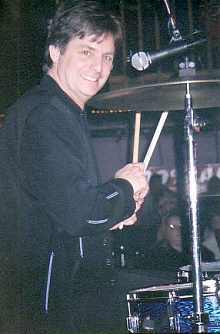 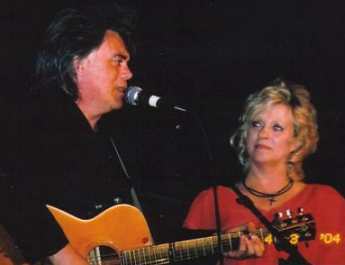 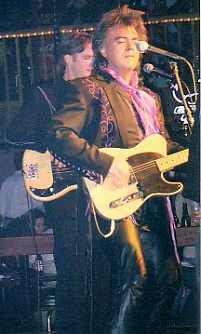 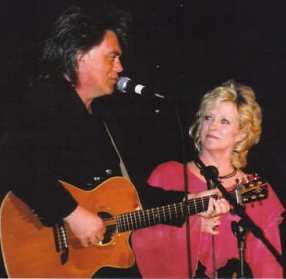 These photos are from Marty's Clarksville, TN show at Kickers on January 17, 2004 and were sent in by Diane Gilmore. 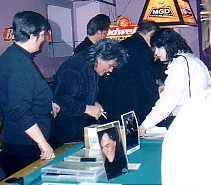 These pictures were taken when Connie hosted the Ernest Tubb Midnite Jamboree on April 3. 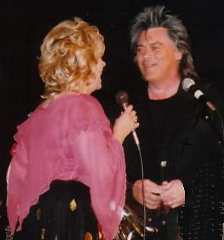 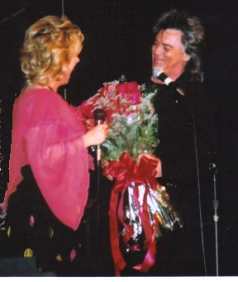 Marty surprised Connie, bringing her a huge bouquet of roses, he sang "Farmer's Blues" with Connie and was the supportive husband as Connie basked in the spotlight of her 40th Anniversary of appearing on the ET Midnight Jamboree. 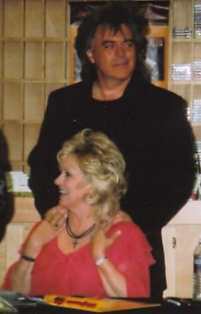 Judy Simonton took these great photos.